House clearances don’t need to be stressful if they’re managed carefully. 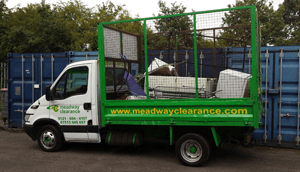 Whether clearing the home of a deceased relative or preparing a house for sale or let, we make house clearances as hassle free as possible. 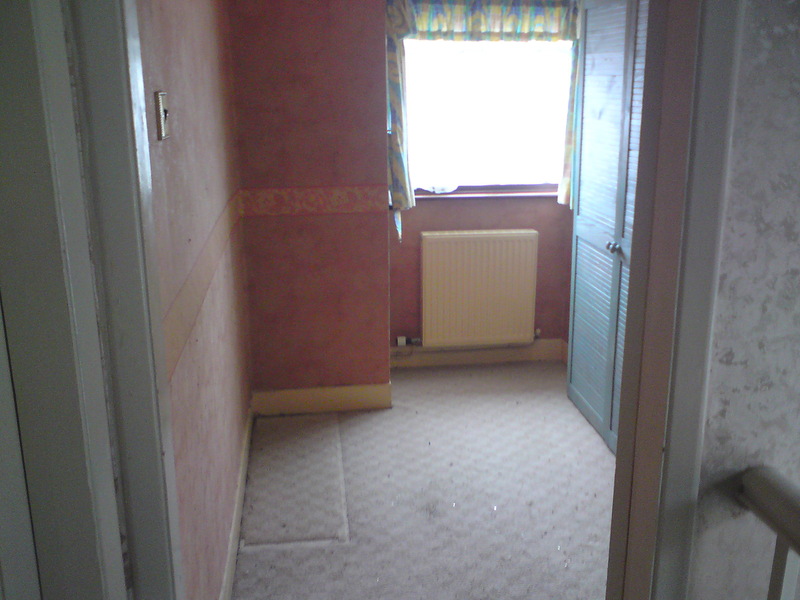 We perform full or Part house clearances, removing everything requested such as carpets, cookers, washing machines, all clutter & furniture. 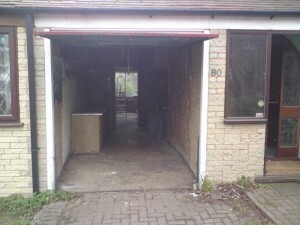 We also clear garages, lofts, office spaces and commercial buildings. 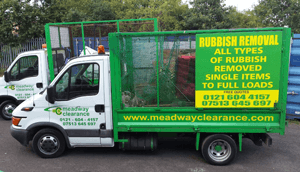 Fully insured and licensed, we also guarantee everything removed is disposed of properly and wherever possible, reused & recycled. We always try to ensure items from your house clearance are recycled or reused or sold on, If you think you have something of value ie antiques or collectables we can make you a fair offer for those items . 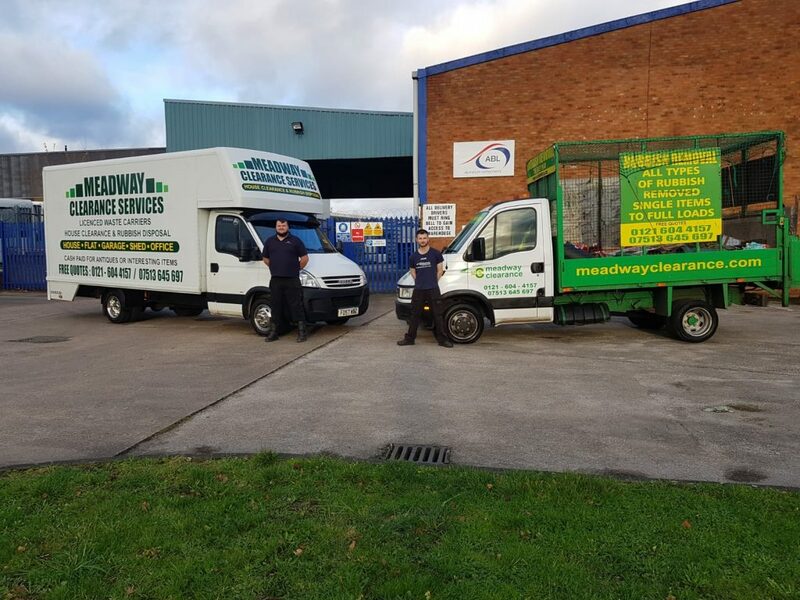 Meadway House Clearance is a family run business, we pride ourselves on being reliable, professional and trustworthy, and have done so for over 25 years in the trade! We operate a discreet, friendly and professional service that offers piece of mind – guaranteed, bereavements dealt with sympathetically! De-cluttering doesn’t have to be headache. We all have so much stuff we need to get rid of but finding the time and energy to de-clutter can be a real struggle. 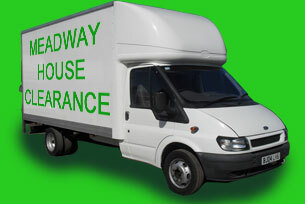 Loft and cellar clearance made easy – we clear out lofts and cellars of all shapes and sizes. 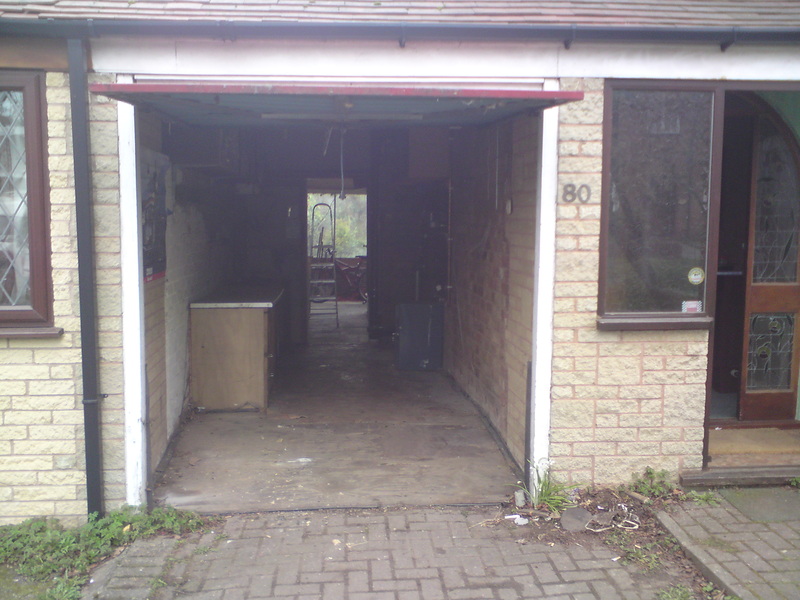 Our garage clearance service is the easy way to clear out garages of all shapes and sizes. Our service includes a thorough sweep up, leaving a nice clean space. We never forget with most house clearances we are dealing with peoples loss, feelings & possessions that may hold sentimental & emotional memories. 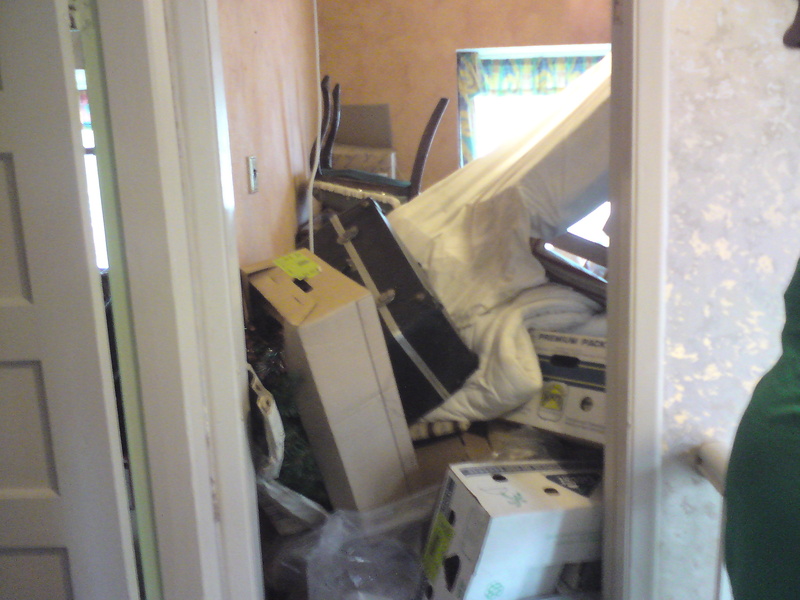 We know a lot of our customers travel a long way or take time of work to oversee the house clearance. Arden Estate Agents, Barnardo’s, Birmingham City Council, Black and White Lettings, Carvers Solicitors, Dixons Estate Agents, Key Moves, Venture Estate Management, Albright Estates and many many more domestic clients.